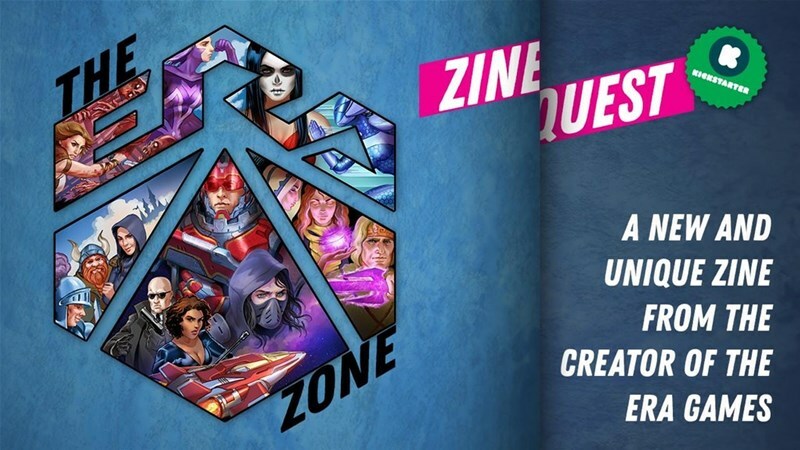 I told you that RPG Zines were really becoming a thing. 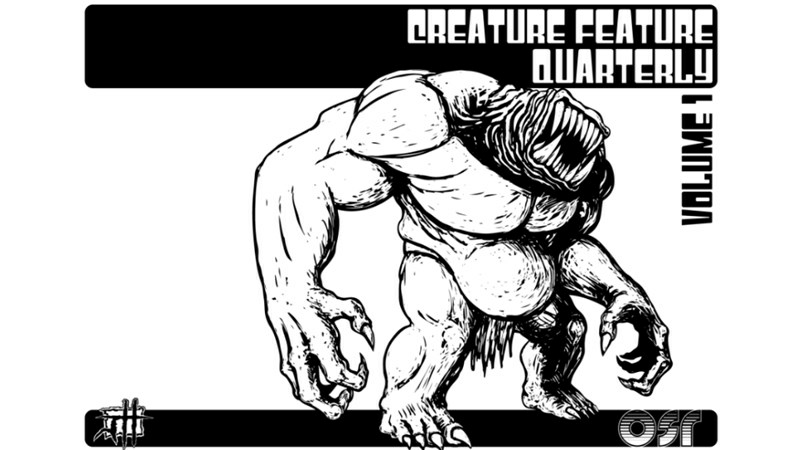 In this instance, we have Absconding, a new indie RPG zine that looks to add new content for 5th edition in all forms. Sci-Fi, Fantasy, and anything else they might find interesting as they fill in whatever gaps they might find in the regular release schedule. For much of February and the starting couple days of March, it didn't really feel like winter. It really felt like spring. Well, Mother Nature was like, "Naw, son, it's still winter. Have come cold." And so, cold it became. Best to stay snuggled up tight with some blankets and a gaming magazine. 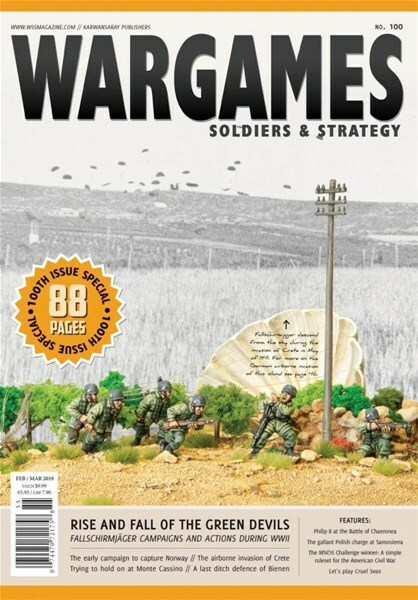 And that magazine can be Wargames Illustrated number 377, as it's available now. The air is cold outside once more. Winter is reminding everyone here in Atlanta that yes, it is still officially that season, despite the fact that it'd been up near 70 for quite some time previous. Best to stay inside and curl up with a good gaming magazine, and Dragon+ Issue 24 is available now for your downloading and reading pleasure. 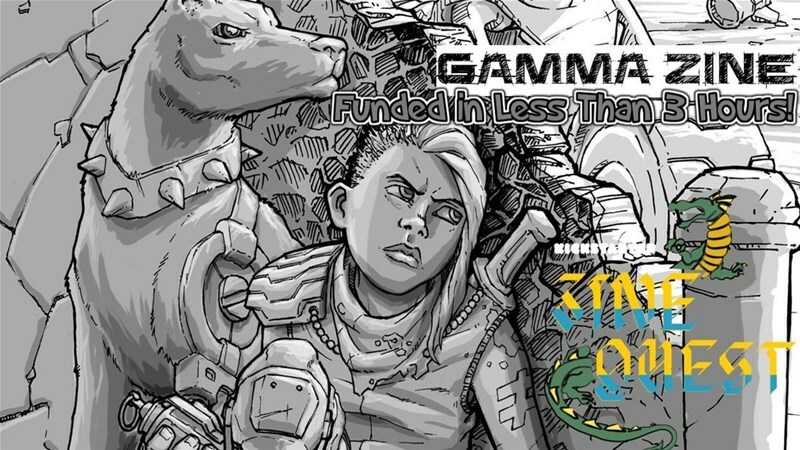 The latest issue of Wargames Illustrated is up now on their website. 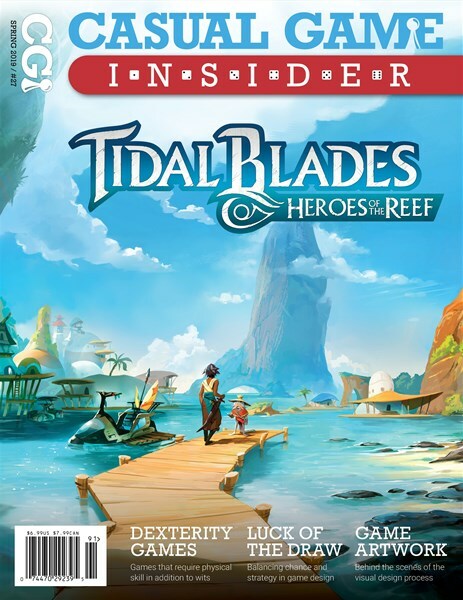 If you want to get all the great gaming info therein, you'll head over and order yourself a copy. It's quite a momentous occasion when someone reaches their 100 of anything. 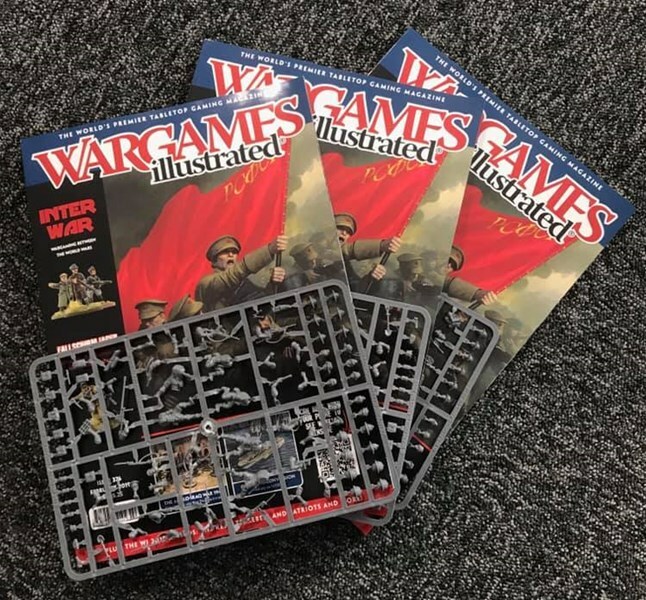 And the folks over at Wargames, Soldiers and Strategy are celebrating the big 100 with their 100th issue of their magazine. 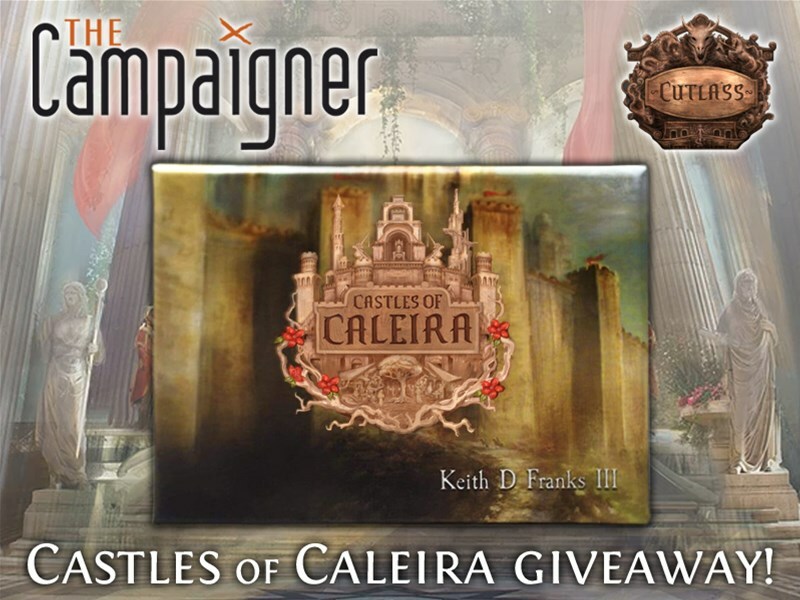 You can head over and get your name on the list to get this auspicious issue now. As many people head back to work, there's going to be times where you're at the office and just want to escape to the world of gaming. Thankfully, there's gaming magazines that will help. Or, heading to and from work (not when driving, obviously), you might want to check one out. Or just whenever. Anyway, you can head on over and get Spirit Magazine Issue 3, which is now available. This week, a lot of people will be spending a lot of time with family.... and that means you'll probably want to run and escape to the world of gaming. 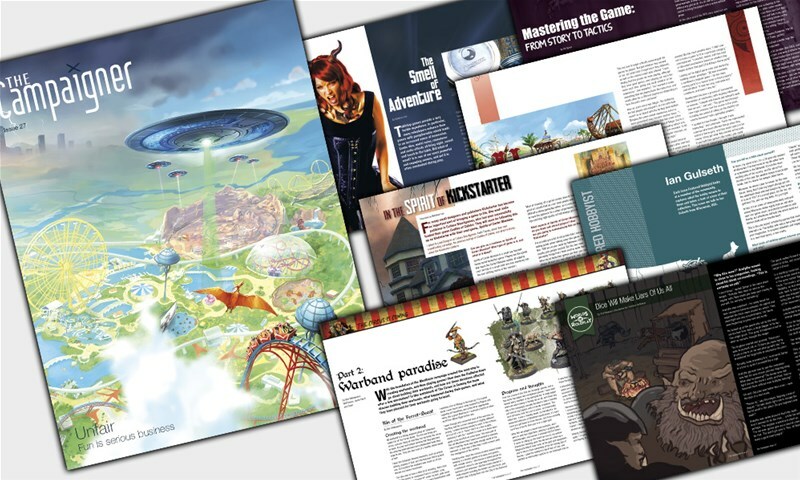 Thankfully, the latest issue of Wargames Illustrated is now available so you don't have to talk to your creepy uncle. It's getting pretty cold out. 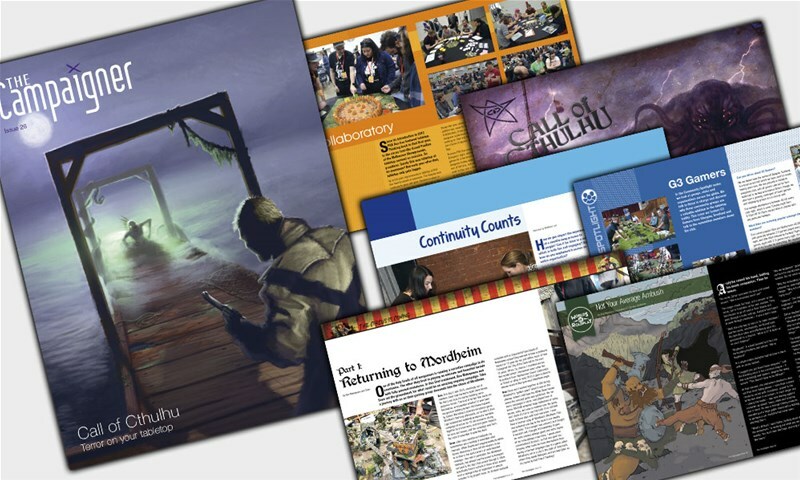 It's a good time to head indoors and grab yourself a blanket and a gaming magazine. In this case, you can get the autumn issue of Irregular Magazine now. Just because Halloween's over doesn't mean all the rest of the spooky stuff has to.